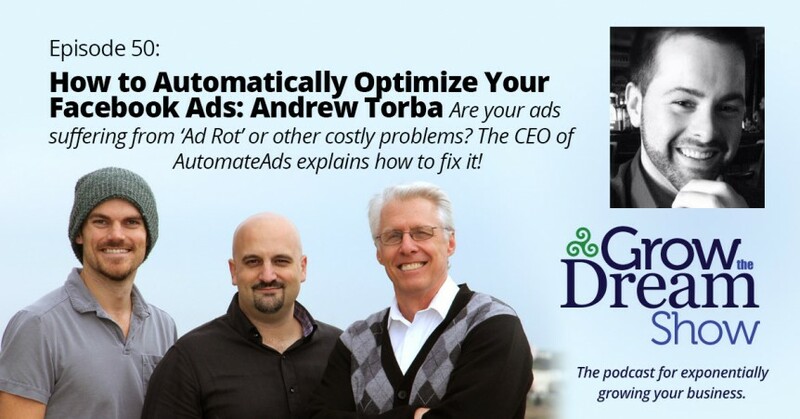 Andrew Torba of Automate Ads explains why launching Facebook Ads and then just letting them run is hurting your performance and costing you more. He talks about how their targeted advertising platform works on Facebook, Google Adwords, Instagram and Twitter (Beta), how to maximize your ad campaigns and free you to spend more time focusing on the content of the ad. It’s probably the future as these ad campaigns become more complicated — and important — to get the most out of. 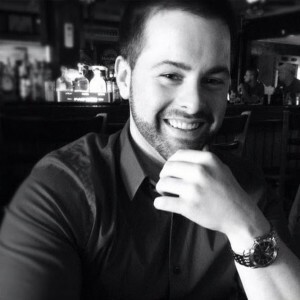 Andrew Torba is Co-Founder and CEO of AutomateAds, a marketing automation platform that programmatically optimizes ads in terms of bids, A/B testing, freshness, etc. on Facebook, Google AdWords and other advertising outlets. He and his Co-Founder were part of the Y Combinator Winter 2015 class.